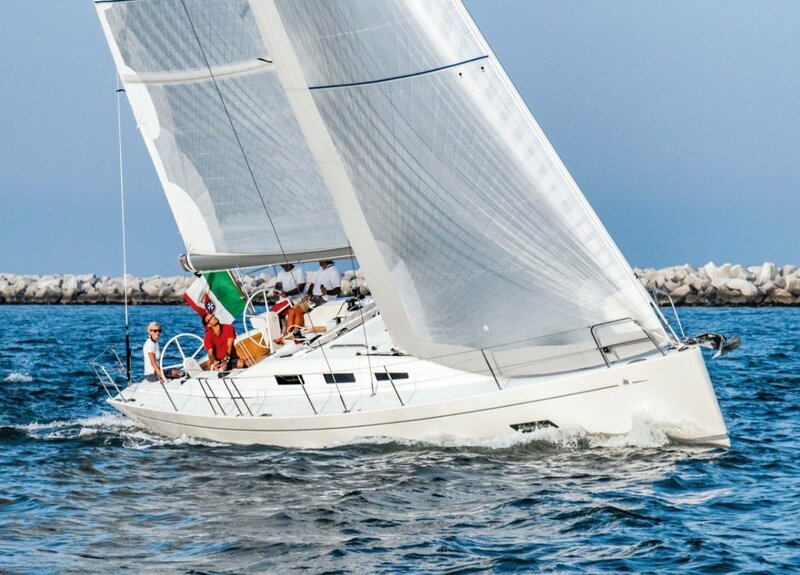 The Italia 12.98 continues the outstanding pedigree instilled in a brand synonymous with high performance and quality. 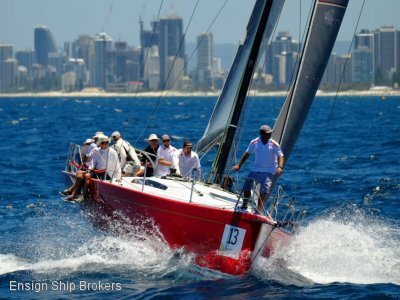 Behind the brand stands a long history of professional sailors with America’s Cup, Admiral’s Cup and other major regatta experiences. 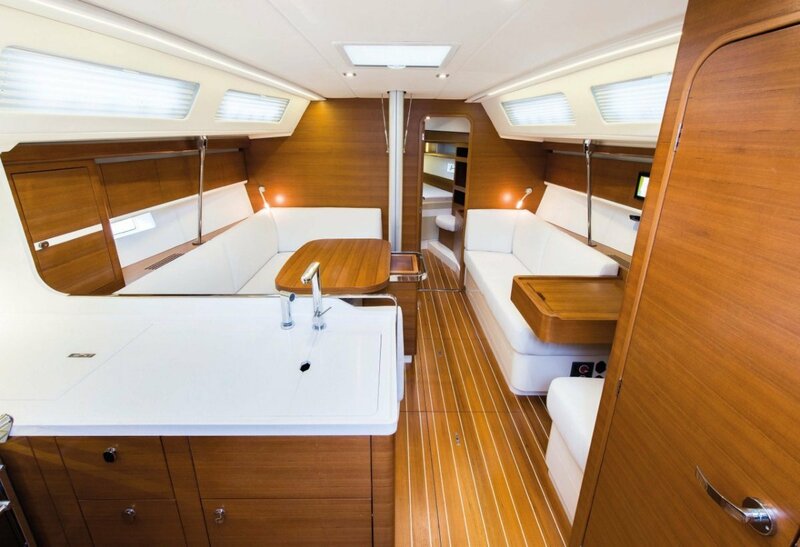 Their love of the sea and passion for racing is evident in every detail of the stunning IY12.98. 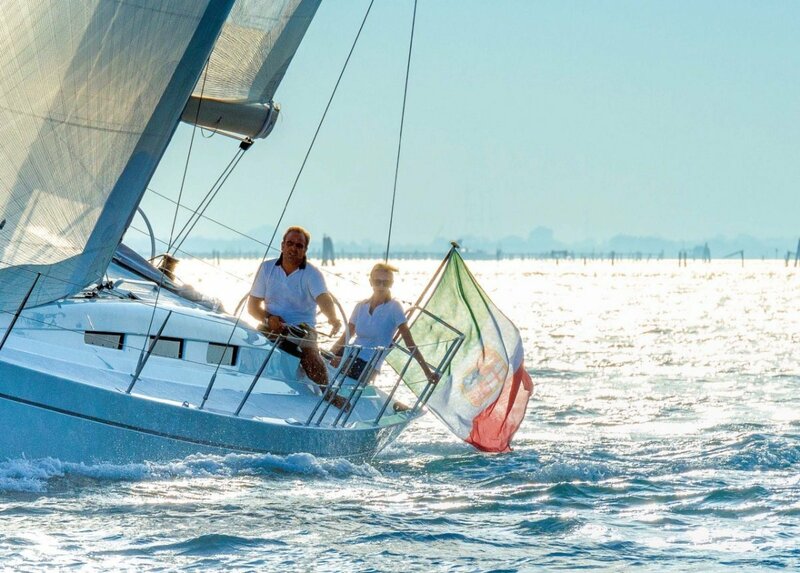 Nominated for the 2017 European Yacht of the Year Award, the stunning lines of the vessel reflect the design genius of architects Matteo Polli and Maurizio Cossutti. 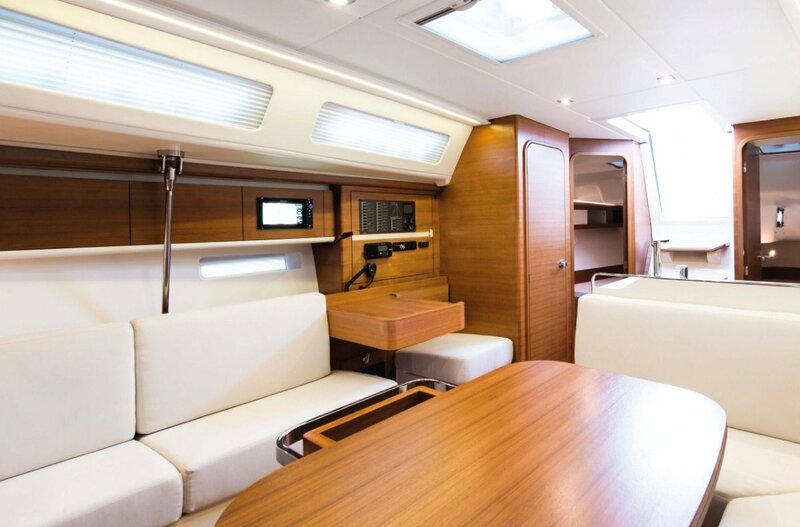 The large cockpit is well set up for shorthanded cruising, yet converts to full race mode in no time at all. 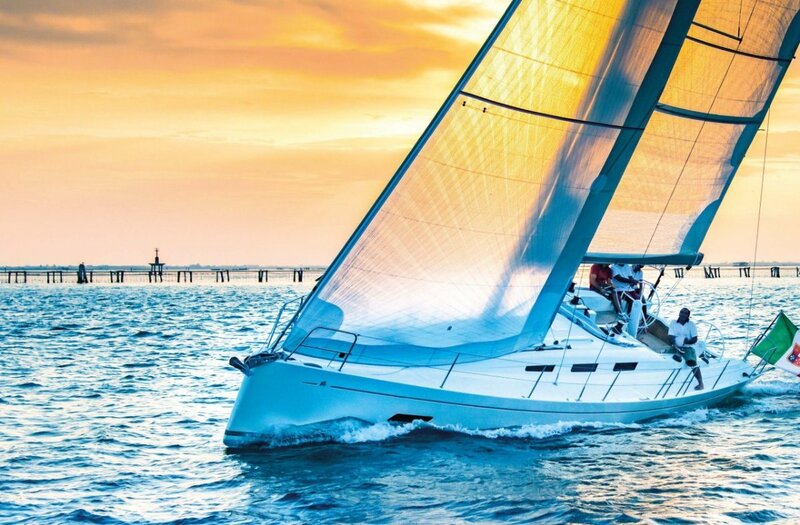 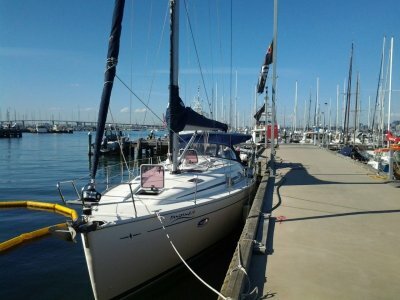 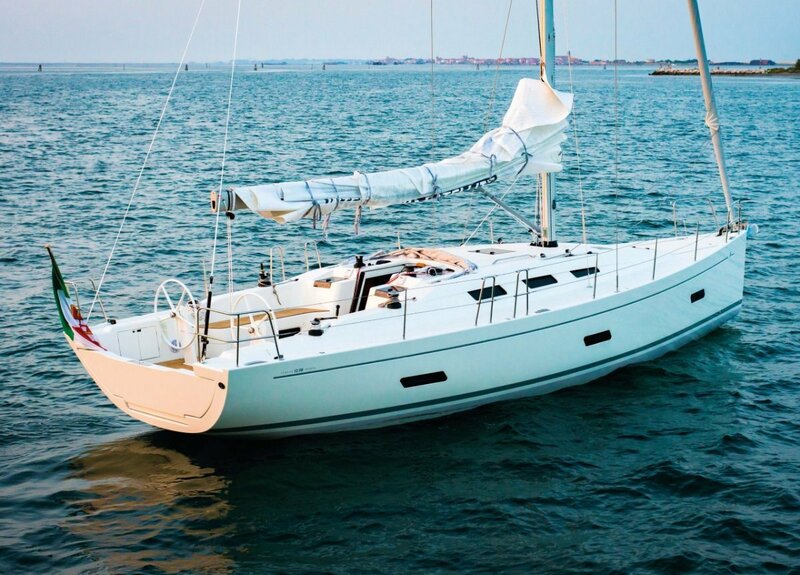 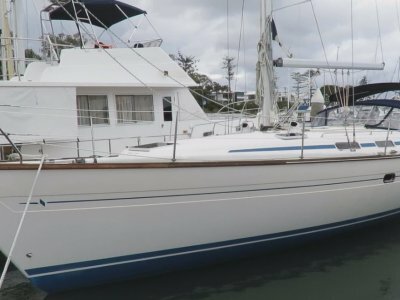 Placement of winches, the twin helm arrangement, recessed traveller, flush mounted hatches, and below deck furler all combine to create an efficient well engineered vessel that is an absolute joy to own and even more fulfilling to sail. 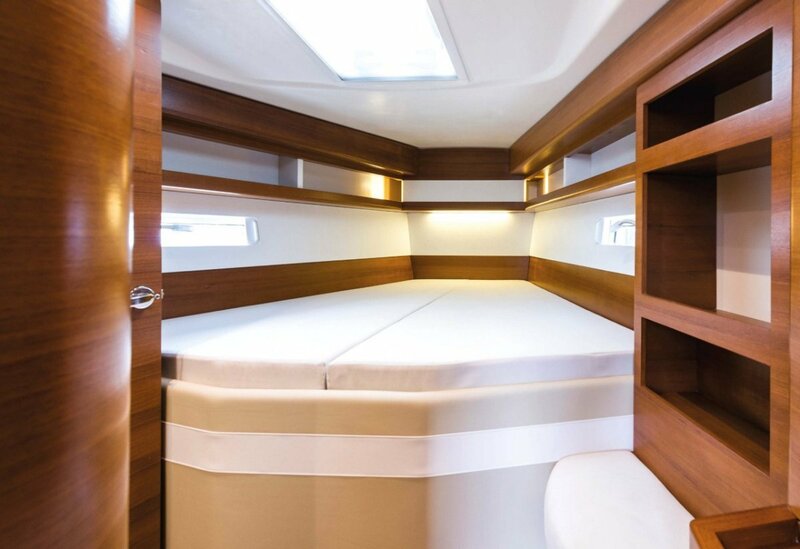 Her three cabin, 2 bathroom layout with an abundance of high end joinery is as modern as she is practical and the perfect vessel to cruise open waterways safely. 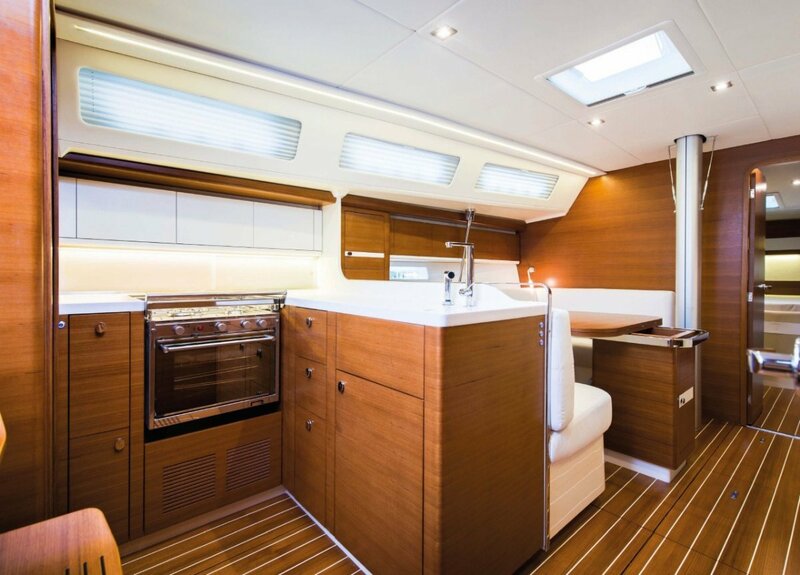 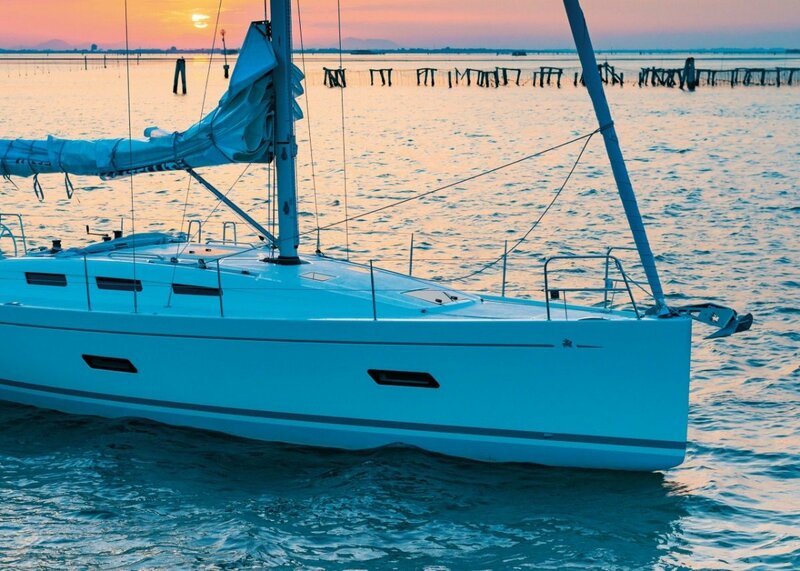 The Italia 12.98 offers so much more then the traditional 42’ production built cruising yacht. 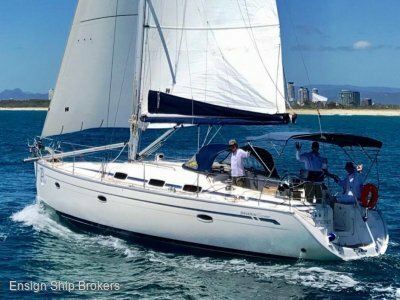 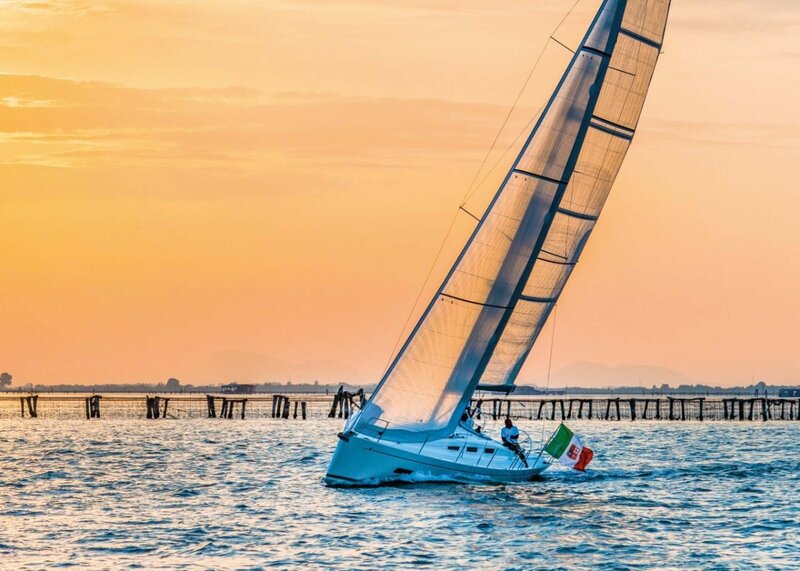 This vessel is at the forefront of cutting edge design and a true performer, equally at home on the racing circuit as she is cruising to exotic locations.